The Christian Wife Life: Last 2 Days for Scentsy Season! 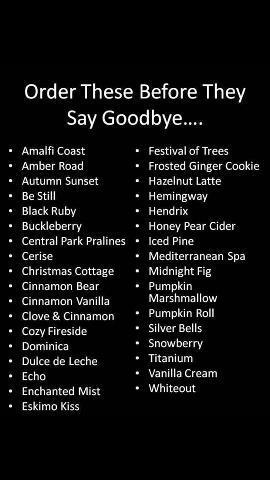 Last 2 Days for Scentsy Season! Today and tomorrow are the last days you can order from the Scentsy Fall/Winter Catalog! And almost everything is 10% off! Like this little guy, Whoot! And Solid Perfume is buy one get one FREE! 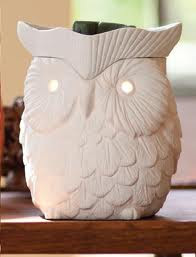 You can order directly from My Scentsy Website - let me know if you have any questions! I just got my first ever Scentsy warmer from my boyfriend for Valentine's Day. I am in LOVE. His mom has them all throughout her house & I'm always saying I'm going to swipe them :P. I have the lavender scent. I'm trying to figure out what the best scents are for Summer. Any ideas? I seriously love your blog! I'm going back through your older posts now to catch up! :) You and your hubby are too cute! Hopefully the Last Snow of the Year.